12 stories landing on my lap for Soulhub Journal 01 felt lucky. Another 12 for 02 is beyond incredible. It’s really happening. 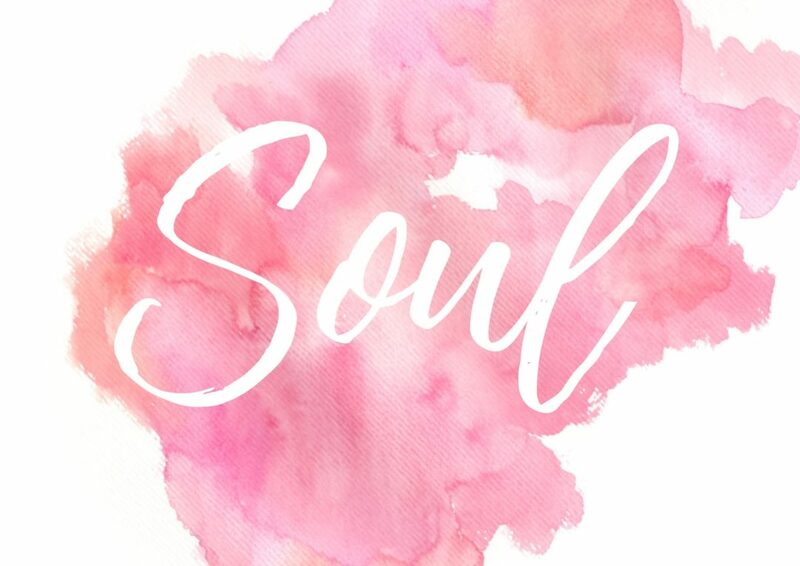 Soulhub has been born and is deeply breathing. I believe in intention. In putting desires out to the world. Telling people what Soulhub looks like. Asking strangers what their story is. Asking them who they really are. What are their struggles. What makes their heart sing. Why they have become the creation they are. And we feel it. We know when someone is genuinely interested in us. We connect. We love humans for that very attribute. It’s the most powerful emotion. It leads to love, friendships but also fleeting heart felt ‘I’ve been seen’ moments. The first article to land in my inbox was Vicki Edgson. She was intent on not missing my original deadline. It’s been 6 months, but I’m so grateful for her commitment. Vicki and I met at the School for Wizards. Both of us waiting to be healed, yet unaware what the cut or scars were. Until they are scratched or rupture. Vicki suffered greatly during our time together with her stroke, and to emerge with the clarity and vulnerability she shows is beautiful to witness. 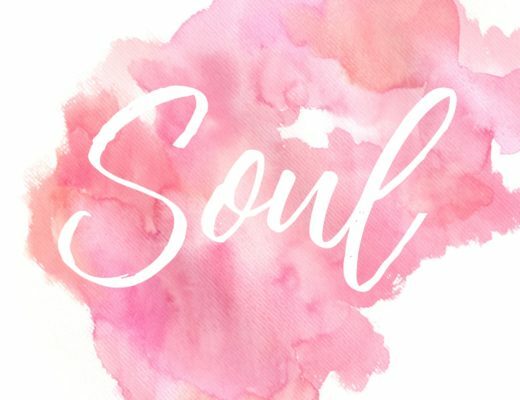 I’d asked Nicky Anderson to consider writing for Soulhub as she embarked on the trip of a lifetime. I’m conscious that anyone has to want to write. They also know when’s right for them. I followed Nicky’s tracker from a snowy tent in Patagonia to summer days in Vancouver. I’m forever in ore of her grittiness and determination. Day in day out. Up and down mountains. An incredible journey with her boyfriend Jules. The pair of us go way back to playing hockey together in Richmond, so I can completely understand how she managed to not give up. Her heart is big, her dancing is impressive and she’s a true friend. One day I walked in to a coffee shop. It was cold. Andy Moody was wearing shorts. Crazy for sure. Definitely worth, ‘Aren’t you cold?’ After a brief exchange which gave more away about both of us than some people do in years. We met again for coffee and I was mesmerised by his sensitivity and compassion for horses. Jealous even. I’m touched by his promises and persistence to support Soulhub and his vulnerability to share this with us all. A lunch date with friends Paul, Kenny and Kevin resulted in connections near and far. Kenny recommended singer and pianist Lee Michael Walton, a dear friend of his. Great suggestion. Lee and I spent 90 mins on a call on my way back from WsM and we both knew there was a connection which, fortunately for him, gave him the incentive to share his very personal story. Hannah, as well as having the same name as my wonderful sister, and I connected via another Soulhubber Alex Lipinski. I didn’t want Soulhub to be seen and read by just those going through their middle years. Hannah Gibney has a lively and old soul. I can barely keep up with where she is in the world, but she talks from the heart on things that matter to her. From politics to music and exploration. Sue Mitchell. Well this one is weird. Our teacher Andrew Walles, the Modern Day Wizard connected us. And the wand worked it’s magic. We met. We talked. We talked some more. We drank tea. We both had that familiar feeling of another time, another life. She didn’t hesitate to trust me with her words. Words which had been incubated for years and were finding their own sizzle to the surface. Sue introduced me to her son in law, Luke McDonnell who, on the trust of his mother in law picked one of the Soulhub Truths and created an unbelievable oil on a wooden canvas painting. He also took his pencil and crafted a complementary vision for Sue’s words. Both wonderful and expressive pieces of art, which I’m touched that he’s taken the time and energy to create for us. ‘There are some soulful people in Ireland, Carmen’. Show me them, I responded. And he did. Donal, the cousin I remember singing with years ago in Newry, now an established journalist, flashed his knightly sword. The Irish know conversation well, and connect on many levels. He led me to Krista Detor and to Joe Leigh Corrigan. I’m deeply grateful and genuinely touched by his desire to support me. Krista and I had a Skype call that could have happily have continued for hours. Easy and respectful. Of our beliefs, lives and dreams. When someone so talented thanks you for asking them to write, I still don’t quite get it. It’s completely my pleasure. Her writing, during a difficult personal time, is raw and honest, and will leave you asking about why we choose to live where we live. Joe. The only written contributor I’ve yet to meet. But will when I’m next in Ireland. He came highly recommended by Donal, and that was unquestionable for me. His story is a fascinating take and interpretation of a conversation with a close friend, and the unforeseen impact of words. And so to Ben Ryan. Someone I feel I know. But I don’t really. We’ve had parallel lives. Alongside each other at University and closer to home in the same town. He drew me in with his spirit. When I listened to him open up about his experiences in Fiji I just wanted to explode the sentiment of Vei Lomani as far as I could. It seemed to ooze from his skin. His success has flourished from fertile grounds. I hope to have more connections, 25 years on since our Loughborough days. I sense some similar stories to shared. Jezza, Jeremy Peters. We must have been 18 when we first met. Generally drinking purple nasties in the Union at Loughborough University after a game of hockey. Friends via Joel Garner (Soulhub Journal 01) and our front cover 01 photographer. We have witnessed each other’s lives from Australia, travelling around the world and back to London. We’ve shared the struggle with jobs we both knew weren’t working for us. He’s always there, and often guides me with his words and moral support. A great friend. I’m truly happy to see him create his path, with a family and a new career. Full proof to trust the process. Laura Beckingham, my twitter friend. We joke that she stalked me. But she knew. We were meant to meet. Laura has a fabulous business called Space with-in which is about connection and inspiration. Of course we were meant to spend time together. We natted over coffee, and have watched each others work unfold and grow. I’ve attended some of her workshops, and thoroughly enjoyed being in her gentle and inspiring presence, and I know our work together has many many more years in it. As a passionate traveller who wholeheardely feels that being exposed to different cultures and landscapes helps us navigate our own lives, I’m naturally drawn to other explorers and travellers. Rory Southworth discovered Soulhub through a friend of his, Jason Rawles who had worked with me before. Love the connection. Two years ago I was searching for a graphic designer to help me bring Soulhub into a physical manifestation. Through an old colleague Romain, from 20 years ago, appeared a guy who then recommended the, soon to follow, friend Richie Wise. What a wonderful soul. We hit it off, and chatted through my story of how I got here. He listened, absorbed and filtered through his pencil. Creating the vision you’ll see in the front pages. Soulhub in nature. The latte room, library, treatment spaces and definitely the place your heart knows and your soul craves. He understood me, and this starts the first commitment to it’s physicality. The final piece in the jigsaw, and ironically the most visible. The front cover. As with all the articles I want them to land when they’re meant to. Trusting in the synchronicity of life. With child-like excitement, my yoga friend Polly shared some work of Debra Luker’s walking one day. I looked at her Instagram and loved her playfulness. I didn’t know what might become, but I reached out and she invited me to her creative workspace for tea. Oh now I know. Travel. Like-minded. India. Myanmar. Open heart. And there it happened. I left her with a brief to draw the front cover whilst on a 3.5 week to India. And she smashed it. My final thank you’s, go to Perry Rendell, for his continued passion and dedication, on cold snowy nights, with painstakingly but necessary attention to detail. And to Paul Maloney for taking this beautiful piece of work, and turning into a paper format for us all to leave on our coffee tables, in magazine shops, and give as gifts to our friends. 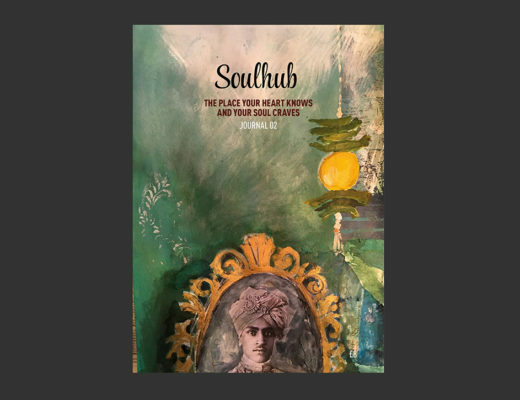 Let me know if you know someone, or would like to write for Soulhub 03 Journal. Out in November.